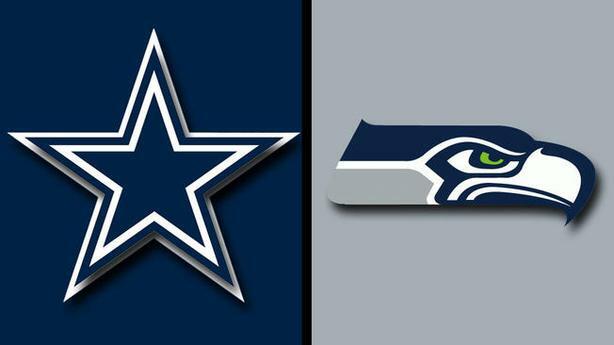 The Dallas Cowboys will travel up north to Seattle, Washington for a Sunday evening Fox game with the Seattle Seahawks. If you look back into the past 10 times that the Cowboys and Seahawks have played each other, you will see that they’ve split the 10 games 5-5 SU but Dallas holds a decent edge when it comes to covering the spread, going 7-3 ATS in those 10 games. This game is being played at Century Link Field in Seattle, Washington with the kickoff scheduled to take place at 4:25 PM ET. The past 5 times that the matchup between the Cowboys and Seahawks has been played in Seattle, the Seahawks have gone 3-2 SU but the Cowboys have covered the spread in 4 of the 5 games ATS. The Dallas Cowboys have split their first two games of the season SU and ATS. They are 1-1 in both aspects and have played both of their games under the posted total. If you combine their preseason games, you will find that the Cowboys have played their last 5 games straight, all under the posted total. If you go back even further and look at their last 10 games, you will find that the Cowboys have played under the posted total in and have only scored more than 21 points in 1 game during that stretch of games. The Cowboys are coming in off a win on Sunday Night Football against the New York Giants by the score of 20-13. The Cowboys covered the 3 point spread in the game but their overall numbers on paper were not really good. The Cowboys ran the ball 25 times for 138 yards and racked up 160 yards passing. That being said, they lost the time of possession battle and were just 1-for-3 inside the red zone on Sunday Night. The Seattle Seahawks will host their first home game of the 2018 NFL Regular Season. They are 0-2 SU and 0-1-1 ATS this year in the regular season and have lost 7 straight including the preseason and into last year. 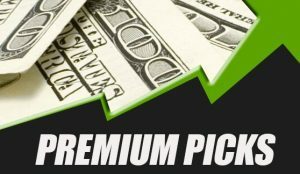 Digging deeper into the Seahawks you will find that they have lost 9 of their last 10 games overall and covered the spread in just 2 of those games. Seattle is coming off a 24-17 loss to the Chicago Bears. The Defense didn’t do bad but the offense did not hold up their part of the program. Part of the problem with the Seahawks offense is the fact that they are not establishing a running game. Through 2 games, the Seattle Seahawks Running Backs have carried the ball a combined 33 times for 138 yards in the 2 games. Most teams are posting over 100 yards per game yet the Seahawks don’t have a single Running Back on their team with more than 51 yards in a single game and no Running Back even close to 100 yards on the season. With pass protection being a concern at the start of the season and a lack of rushing attack, the Seahawks are going to struggle offensively throughout the year. They must establish a running attack so that defenses aren’t able to just tee off on Quarterback Russell Wilson. Neither one of these teams are really scoring points right now and both are struggling with moving the ball. Even more of an issue, both teams are struggling with getting the ball inside the red zone. They both must find ways to move the ball and I just don’t see it happening here on Sunday.